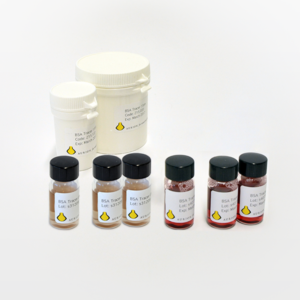 An overview, prices and ordering information of all Ultra Small Immuno Gold Reagents can be found on this page. 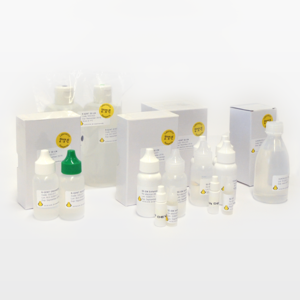 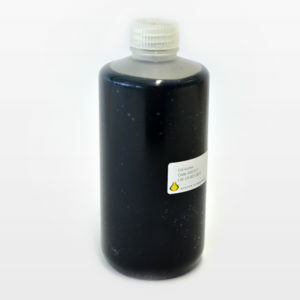 Conventional Immunogold Reagents are available in four size classes. 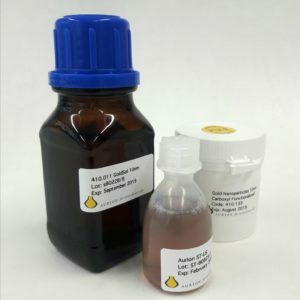 The monodisperse size population makes the conjugates suited for multiple labeling with no overlap. 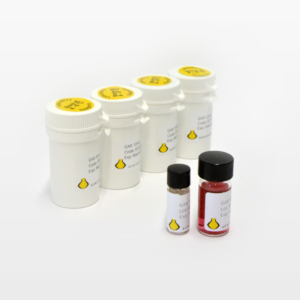 The Conventional Immunogold Reagents are the classical conjugates in immuno electron microscopy; they are a good choice when the antigen is abundant and the accessibility of the antigen is relatively good. 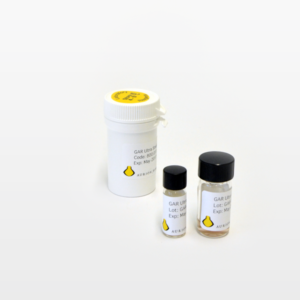 Read more about Conventional Immuno Gold Reagents.